Perfect for play and learning in nature. Insects, crabs, small fish, etc. may easily be observed through the transparent bucket. The bucket is very solid and has a measuring scale and pouring spout. It contains 1 litre. Sand mill with a tilt function that tilts under the load of sand or water, and a with lock function allowing the child to control the amount of sand passing through the wheel. Including an additional bucket, shovel and sand mould. The perfect set for the beach or the sandpit. Helps strengthening the child's fine motor control as well as the hand-eye coordination. Sand and water play usually takes place outdoors, in the sandpit, the kindergarten, at home or at the beach. This provides larger settings than the room, and therefore, the play may be more physical. Children love playing in the sand, feeling it in their hands or at their feet. They love making sand cakes, mud pies, playing with sand moulds, shovels and rakes that are leaving beautiful patterns in the sand. Playing with sand and water is also important for the development of the child’s senses, for instance the sense of feeling and the feel for textures and shapes. When the children are young, it is important that their physical skills be stimulated at an early stage in order for the child’s movement skills to develop and strengthen. When the child is playing outside using its physique, it becomes familiar with its body and experiences the joy of moving. Therefore, playing with sand and water is contributing to the child’s healthy development. Later on, when reaching school age, this will ensure a healthy relationship with physical exercise and nature. 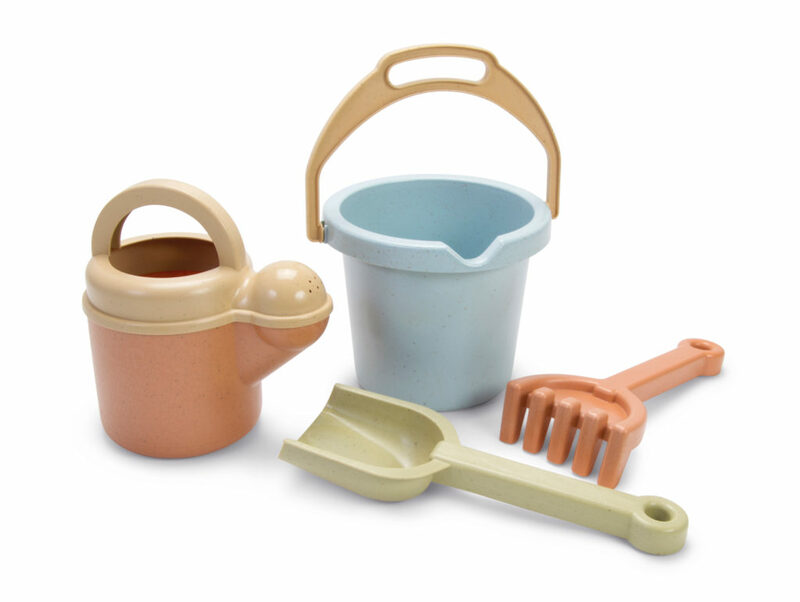 To support the Sand & Water category, dantoy offers a wide range of products, including plastic buckets, shovels, spades, rakes, transparent buckets and sand mills in different colours and shapes. dantoys products are of a high quality ensuring an extended play value, and they all come in stylish colours. 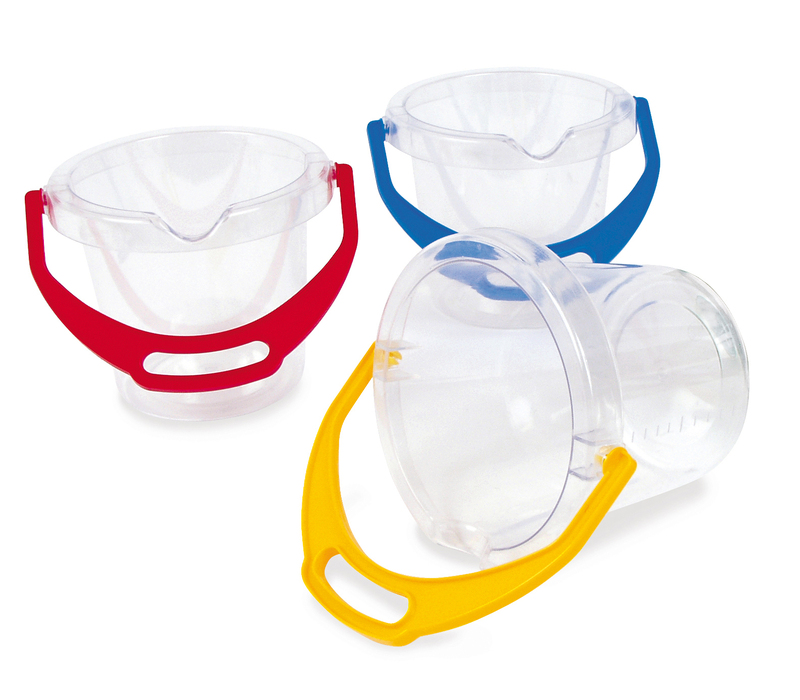 In addition, we manufacture buckets and shovels in both hard and soft plastic, which are almost impossible to break.